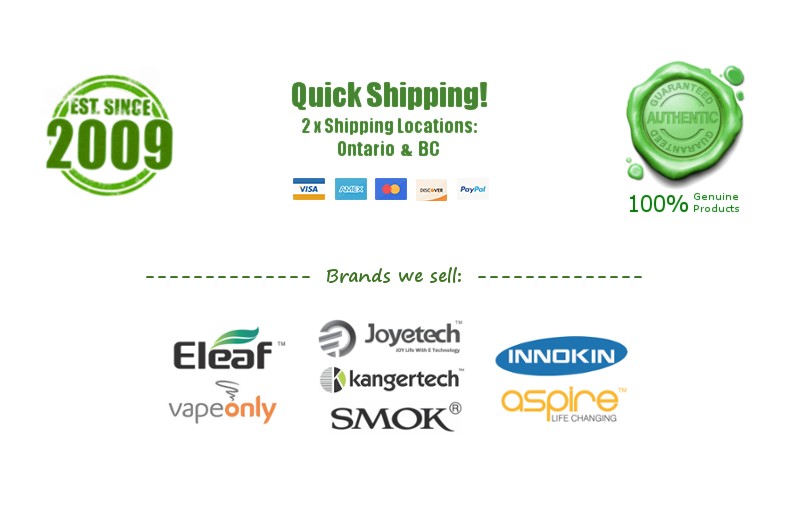 KIMSUN STL Mini Kit - 650mAh (Black) - $25.00 : NorthernVapor.com, Canada's choice for vapor & electronic cigarette supplies! 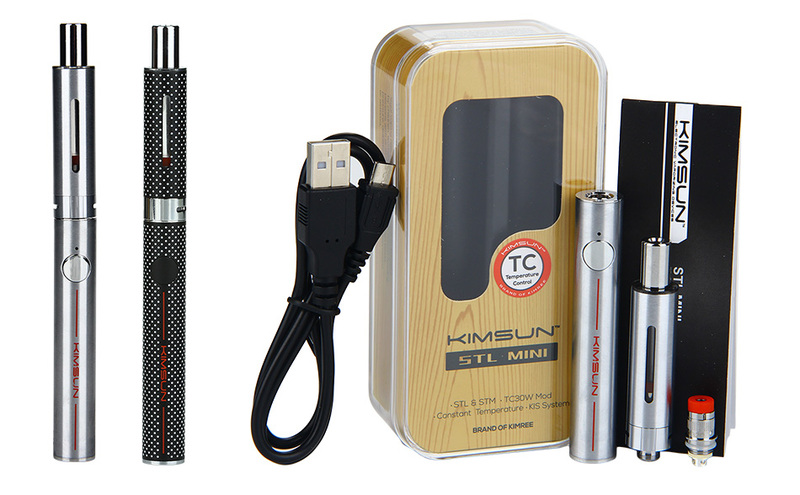 KIMSUN STL Mini Kit - 650mAh, comes with exquisite appearance in a small size. It features smart temperature control system, adjustable airflow and visible liquid level. STL mini kit will bring you great flavor and vapor. Power on and off: press the button for 5 times in quick succession to turn on or turn off the STL mini. E-juice Filling: screw off the tank from bottom base; put the tank upside down; fill e-juice to the tank(DO NOT fill into the central airflow tube); screw the base on. Charging: simply charge STL Mini Tube MOD by connecting it with a computer or a wall adapter via USB cable.